What You Need to Know About Business Security, Keys, Locks and Services. 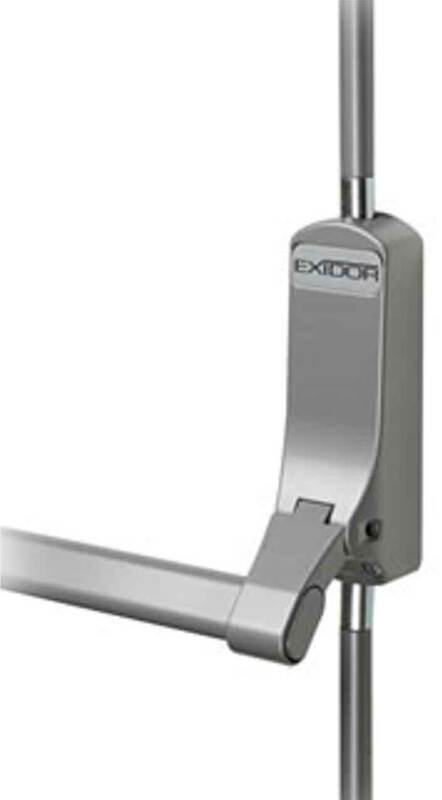 If this product isn’t on your business, it takes less than 10 seconds to enter through your front door. Tired of carrying so many keys? 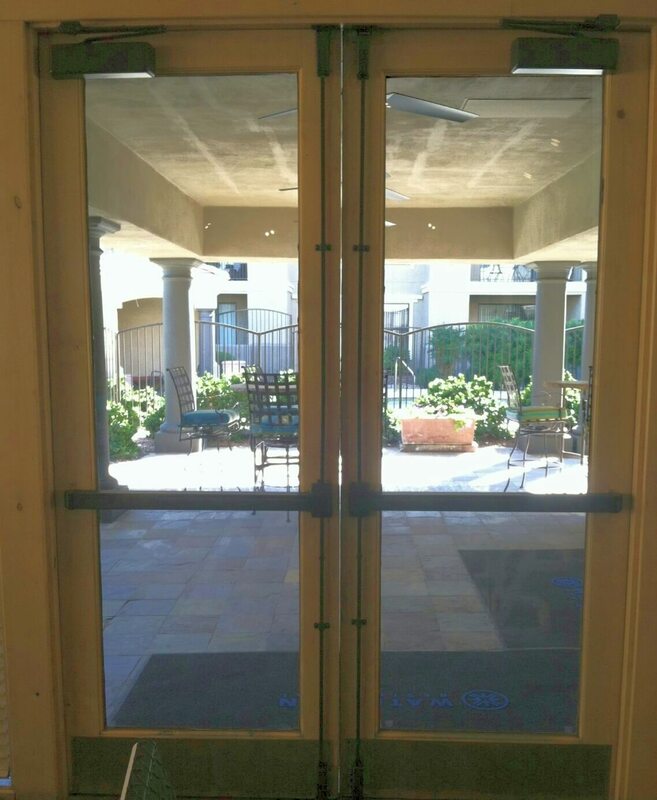 Want specific staff to have access to specific doors? 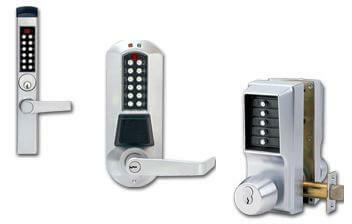 Learn about master key systems. 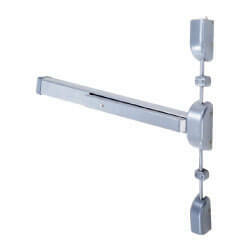 A master key system allows more than one key to open any specific door. So one key can open every door in your entire building (for owners, partners and Sr. staff), and second key will work just that office. 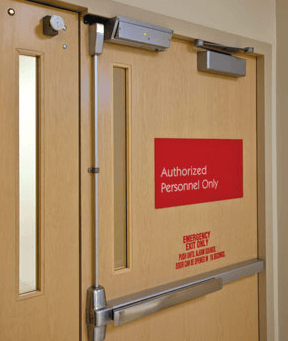 What is access control? What does it cost per door? 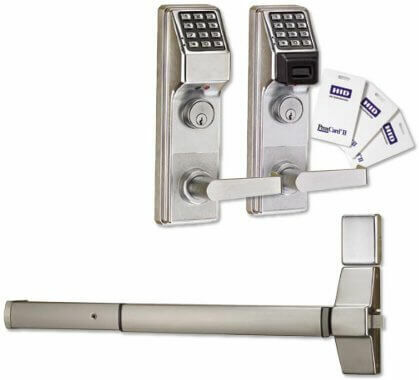 What are the components of a commercial access control system? Find your answers here. What is key control? Are DND keys helping or hurting your business? 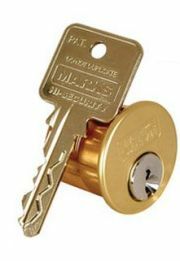 If you think that Do Not Duplicate key is protecting your business, think again. 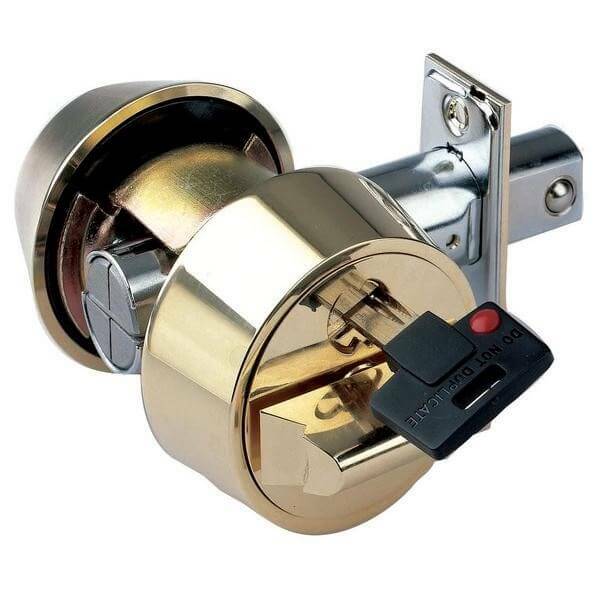 If you want the very strongest locks, if you want no one to be able to pick or bump those locks open, and you want to control your keys so no one makes an unauthorized duplicate; you want high-security commercial locks. General tips and advice to save you money over the long run. 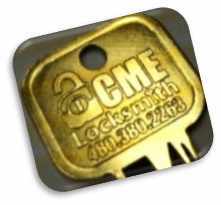 Is talking to you local locksmith like communicating in a foreign language? This links for you. Need to secure a cabinet? Several great options are now available. 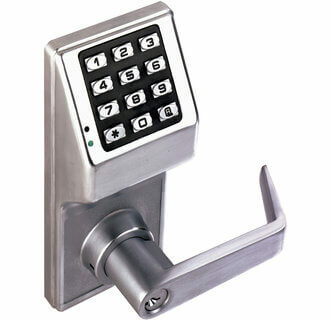 Coded locks work just like a cam lock but instead of a key, a code is used to get in. 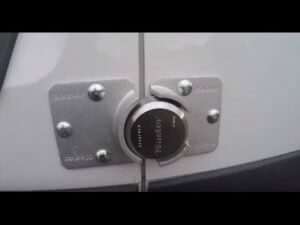 Don’t like the look of an electronic cam lock? 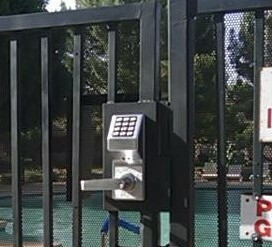 There’s a product we can install that,except for a keypad placed anywhere you desire, no lock is visible on the cabinet. Great for medical, dental, school cabinets and more!